The next 6 weeks can change your life! 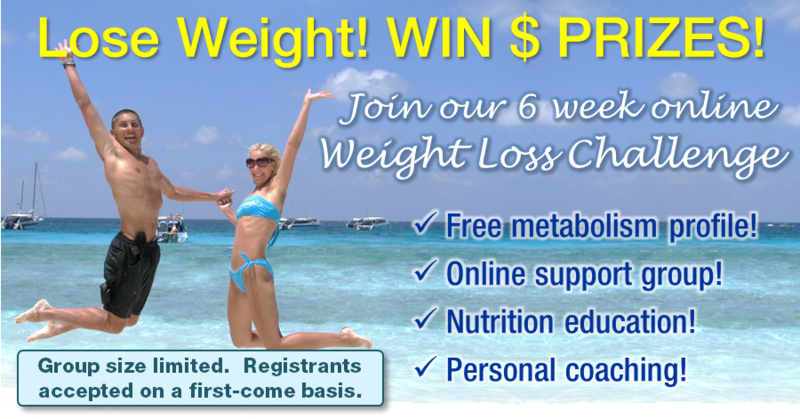 Join the 6 Week ONLINE Weight Loss Challenge and REACH YOUR GOALS! This is your opportunity to lose those lbs and inches! Get in shape, get healthier, feel better than ever, all with a chance to win CASH prizes!! Make the next 6 weeks of your life, the BEST of your life! Private, Secret Facebook Group where our Coaches share tips and videos! Chance to win the cash prizes! The only requirement is to submit a weekly weigh in from home to your coach. $20 entry fee goes into the prize pot to be paid out to the top 3 "Biggest Losers" at the end of 6 weeks! Space is LIMITED! Registrations accepted on a first come basis. Contact the coach who gave you this link to reserve your spot TODAY!